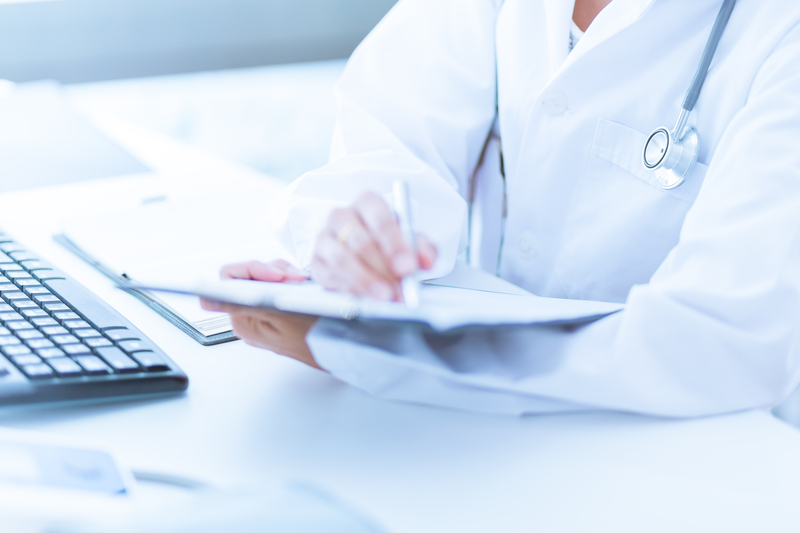 Academy of aesthetic medicine - the basics of dermal fillers, botox, chemical peels, lasers and PRP treatments. 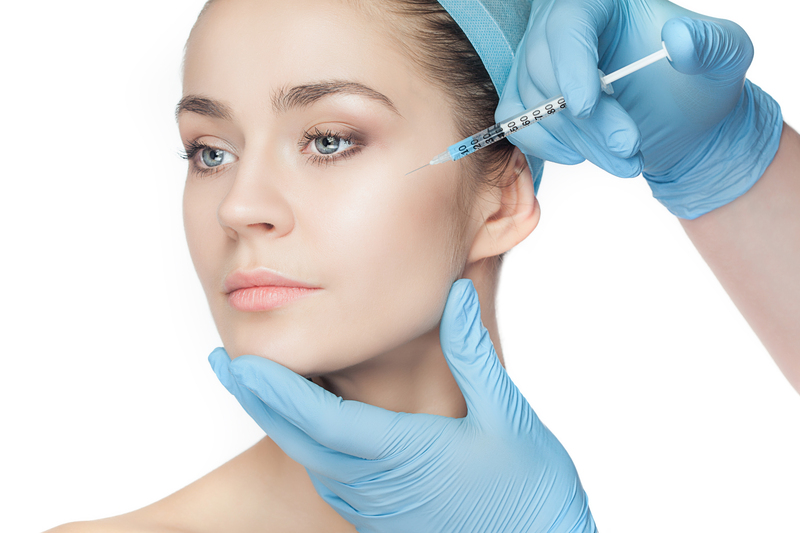 Botox training courses are for physicians with valid licence and other medical staff (e.g. nurses) if they do the botulinum treatments under physician`s supervison. 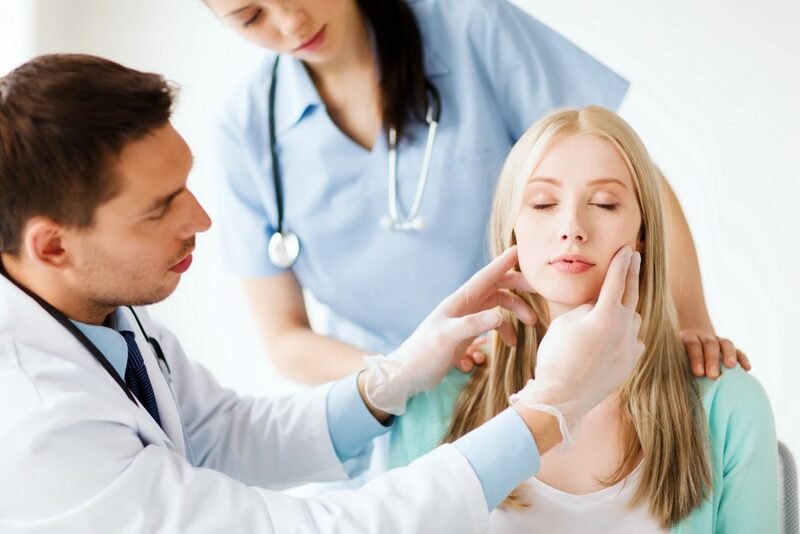 Learn to treat a range of skin conditions with chemical peels. 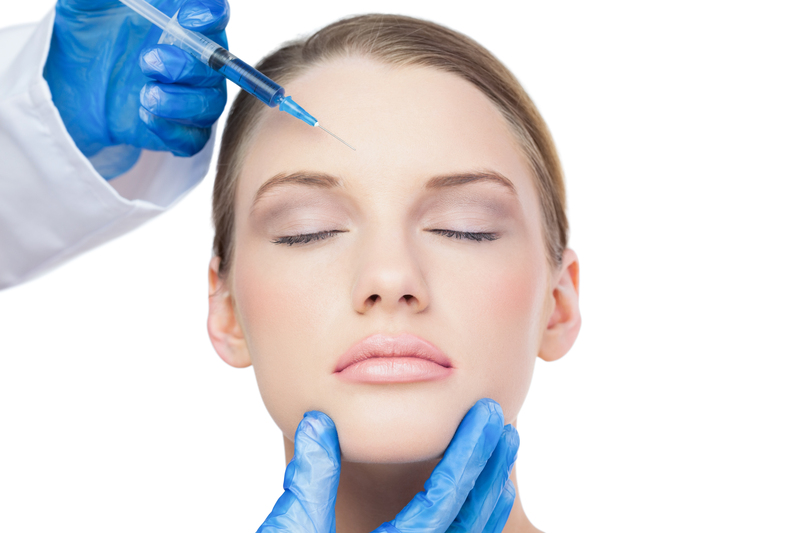 Dermal filler training courses are for physicians with valid licence and other medical staff (e.g. nurses). 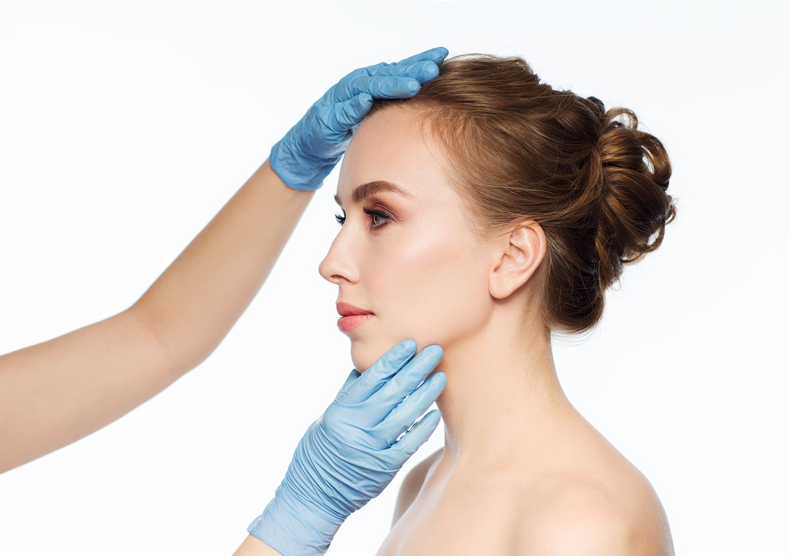 Skinboosters training course will teach you how to treat the face and body. 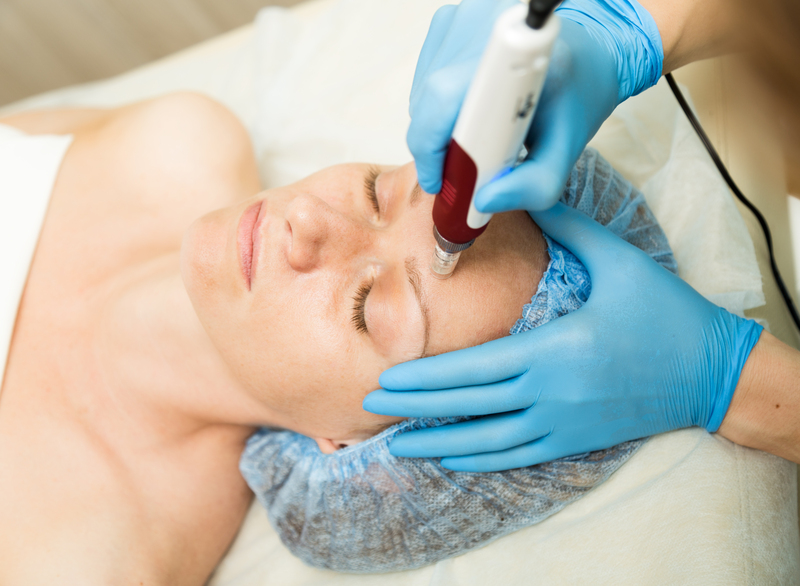 Learn the basics of the most important laser treatments. Mesotherapy and PRP coures for medical staff. Hands-on PDO thread lift training couses for physicians and nurses. One-day training courses focused on interesting topics.